Leanne, the owner of Kimono House has been a collector of kimono for many years. Her passion began when she lived in Japan and since then she has studied the kimono and their textiles. 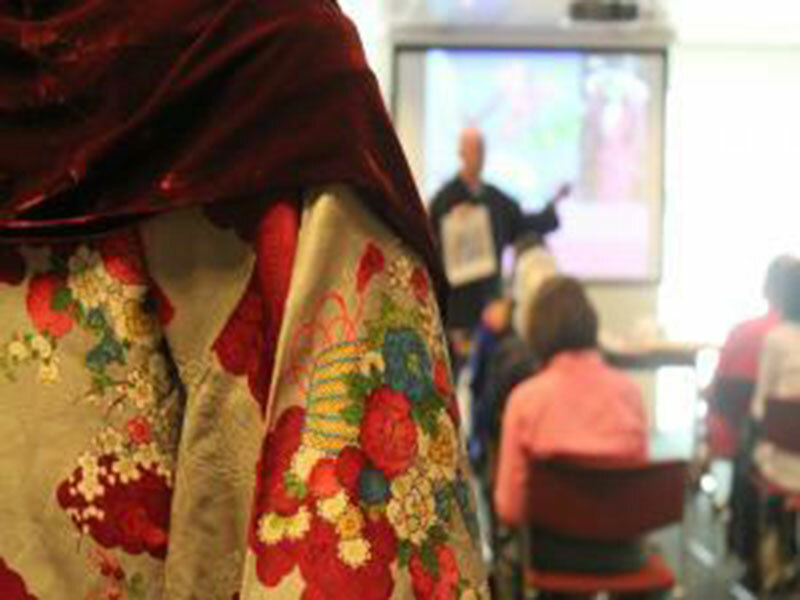 Presentations from Leanne’s collection can be arranged with a show and tell discussion of the fascinating world of the kimono.